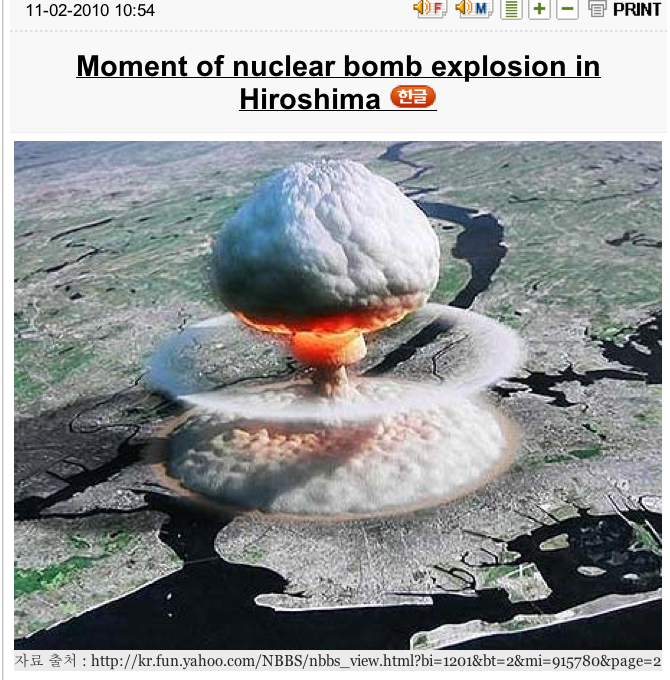 Photo of the Hiroshima Atomic bomb that went off in World War II. Click here to read the story. Labels: Photo of the Hiroshima Atomic bomb that went off in World War II.